Ev’s Diesel in Tabusintac New Brunswick is your Cummins dealer for the NB region. 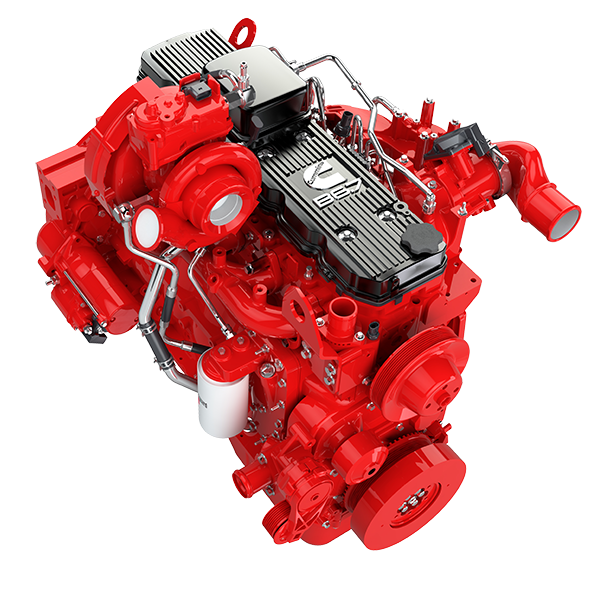 Whether an excavator, a tractor trailer, a marine vessel, bus or a forest harvester, Ev’s Diesel being centrally located in New Brunswick is your closest Cummins Dealer. 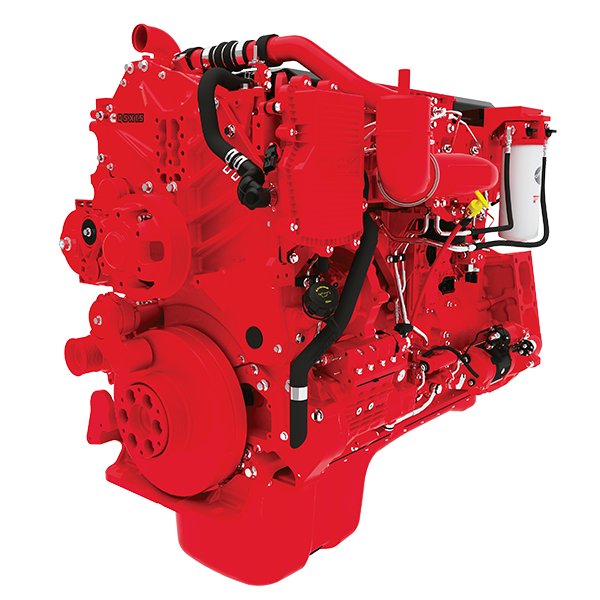 Evs Diesel specializes in Automotive, Industrial, Marine and Power Generation engines. Ev understands that every job is critical to keep your business on track. That’s why he offers a full line of Cummins new and recon engines to help you keep your business going. Being Cummins Factory trained Engineers, we will help you get the right spec for your equipment and keep you up and running once in service. 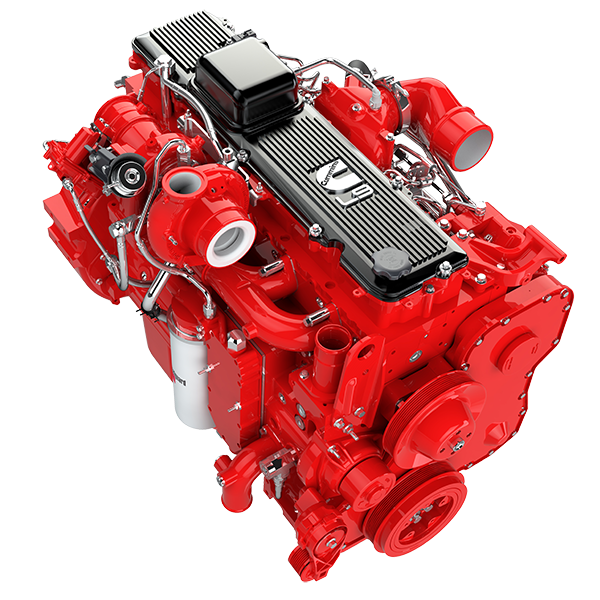 Ev’s Diesel is pleased to have been offering Cummins diesel motors for the past 19+ years, as Cummins are proven technology, offering reliability and durability every time.